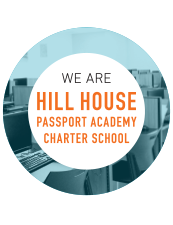 From credit recovery to career preparation to college prep, Hill House Passport Academy Charter School (HHPACS) is designed to help you finish high school, then succeed on whichever path you choose after graduation. We provide a dynamic team of teachers to lead instruction and create a connected school community. 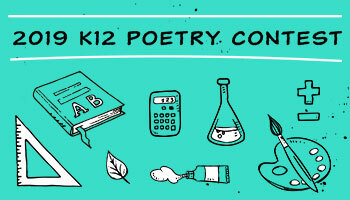 HHPACS uses the interactive, quality K12 high school curriculum of core and elective courses, including Math, English, Science, History/Social sciences, and more. While the high school program is designed to give you the choices you need, you aren't in it alone. You'll be given an individualized program by the HHPACS team.